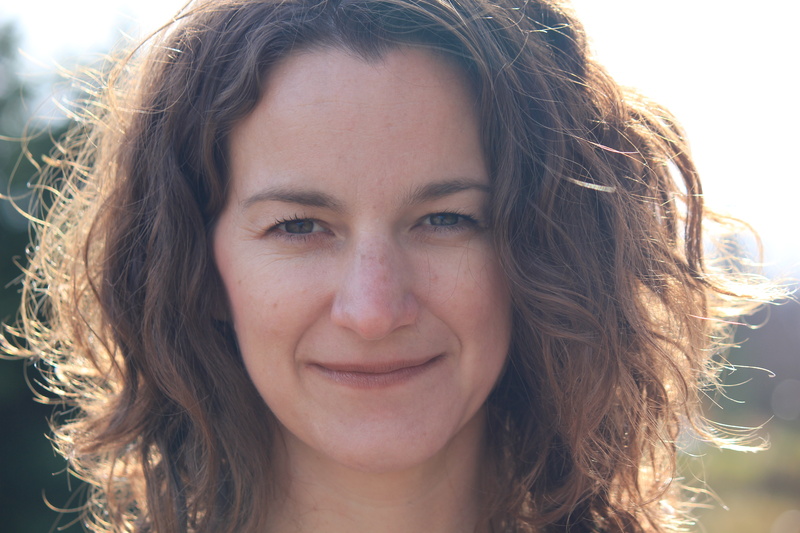 Welcome to the official site of Canadian recording artist, Angie Nussey! Here you will find info about upcoming Tour Dates, New Music, and Daily Comings and Goings. Angie has a busy year ahead with the release of her 7th album!! Keep looking back for release dates and exclusive prizes! Angie is in the studio for the next two months working on her new album! She is looking forward to some great shows in the Spring and Summer of 2018. Keep an eye on the tour page for a show in your area. Angie is preparing to record her 7th album starting this winter!! Here is a private sneak peak of her first single "Former Me." This wonderful Zimbabwean Youth choir covered Angie's "Still Hope" for Green Day! 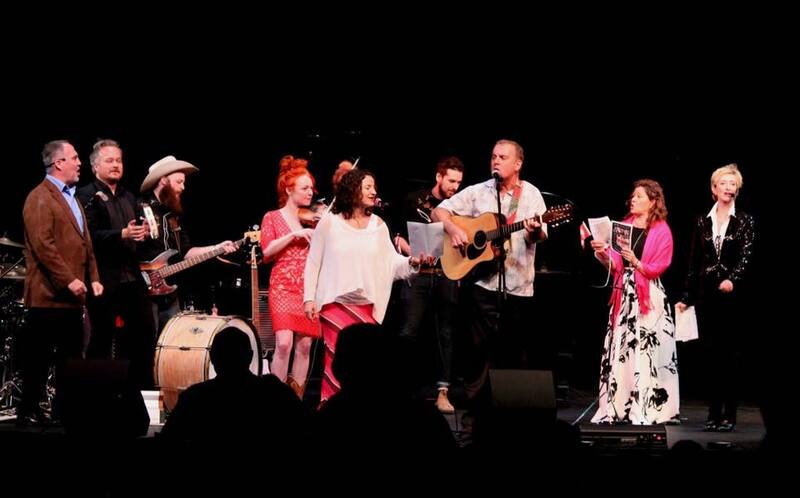 The Gravenhurst Opera House hosted their annual Gala opening and Angie was happy to perform Warm Hands and Whisper in the Air as part of the show. 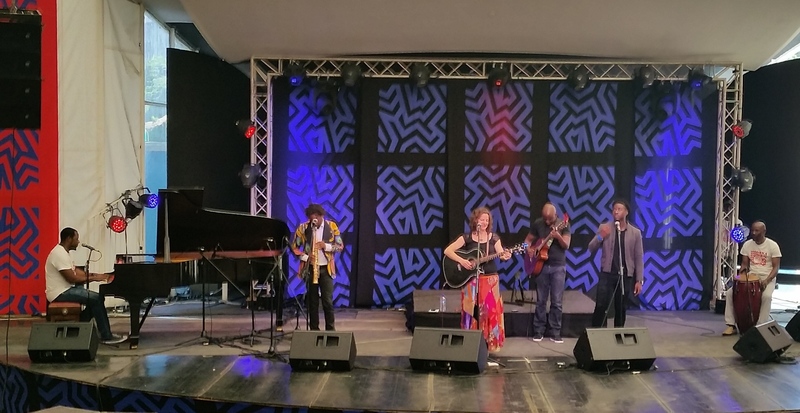 Angie is just returning from a trip to Zimbabwe where she performed on the Global Stage at HIFA (Harare International Festival of Arts) this month with a few of her Zimbabwean friends! Many thanks to Vee Mukarati, Prayersoul, Bridges, Wonder Pinchisi, and Tatenda! 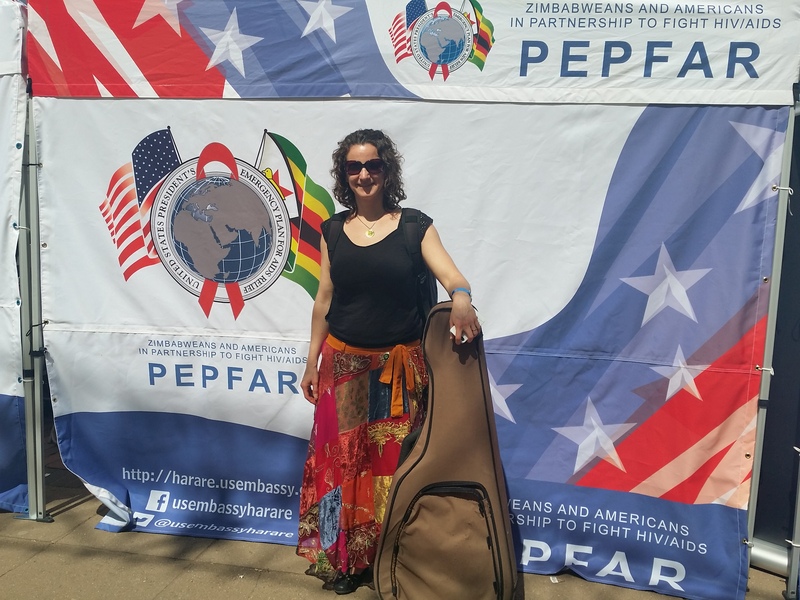 She also represented Canada on the PEPFAR (President's Emergency Plan for Aids Relief) Stage in downtown Harare...a promotional event encouraging HIV/AIDS awareness and free testing sites.